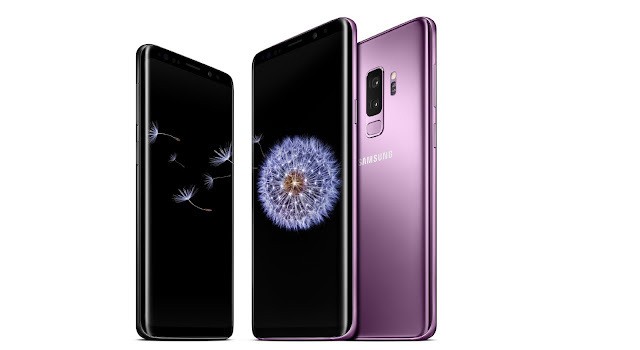 The Samsung Galaxy S9 and Galaxy S9 Plus are now official with enhanced features such as a bezel-less, dual-edge Infinity Display and Dual Pixel camera with variable aperture, that offer a new level of functionality and convenience. As for the rest of the story that has been leaked in various forms over the past weeks, this is what we are looking at. So, we have a "new era of smartphone design and fantastic new services, opening up new ways to experience the world". 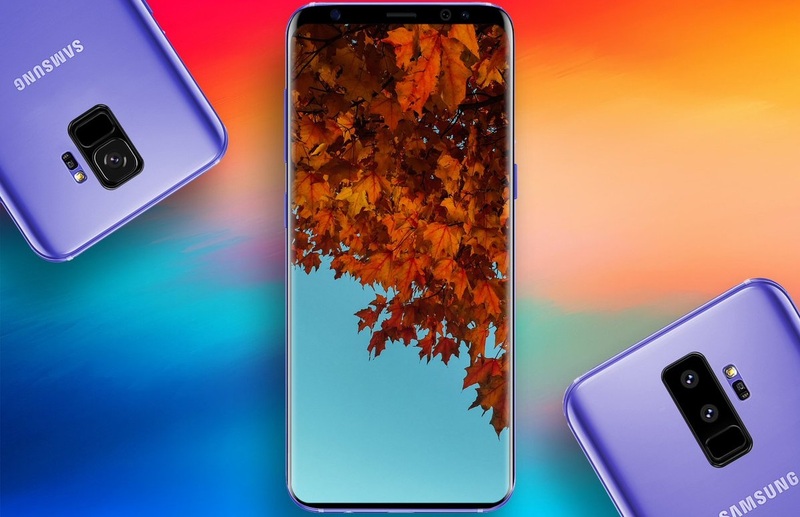 With the regular Galaxy S9, you get a 5.8-inch Quad HD+ Super AMOLED display, Qualcomm Snapdragon 845 or Exynos 9810 processor depending on the market, 4GB RAM, 64GB/128GB/256GB storage plus microSD support up to 256GB, Dual Pixel 12MP AF sensor with OIS (F1.5/F2.4) for the best low-light, zoom and anti-blur photos with enhanced image processing, 8MP (f/1.7) front camera, 3000mAh battery, fast wired and wireless charging, IP68 water and dust resistance, and Android 8.0 Oreo. 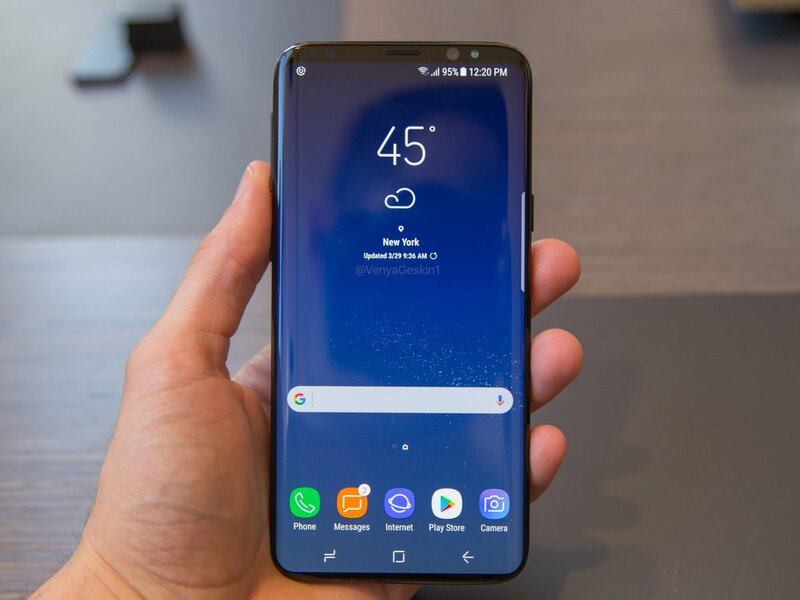 The Galaxy S8 Plus isn’t much different, but it does have the bigger 6.2-inch Quad HD+ Super AMOLED display, a bigger 3500mAh battery, and Dual Camera with Dual OIS - Wide-angle: Super Speed Dual Pixel 12MP AF sensor (F1.5/F2.4), Telephoto: 12MP AF sensor (F2.4). 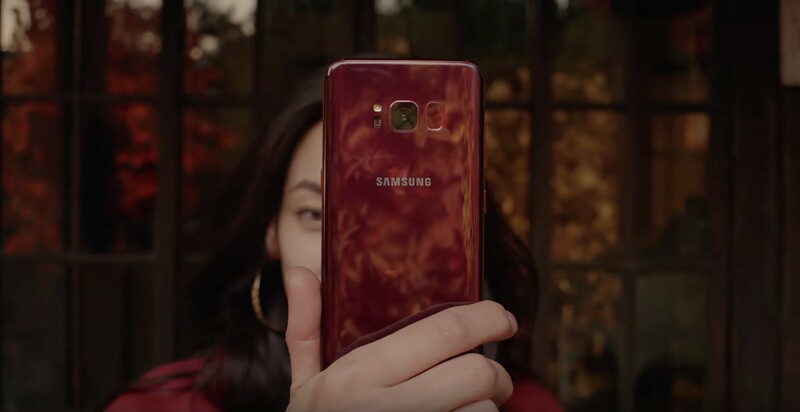 The Galaxy S9 and S9+ will be available starting on First week of March, and will be offered in a rich color palette including Midnight Black, Lilac Purple, Coral Blue, Titanium Gray. It seems that Samsung is going to use Augmented Reality to show off the design of its upcoming Smartphones. 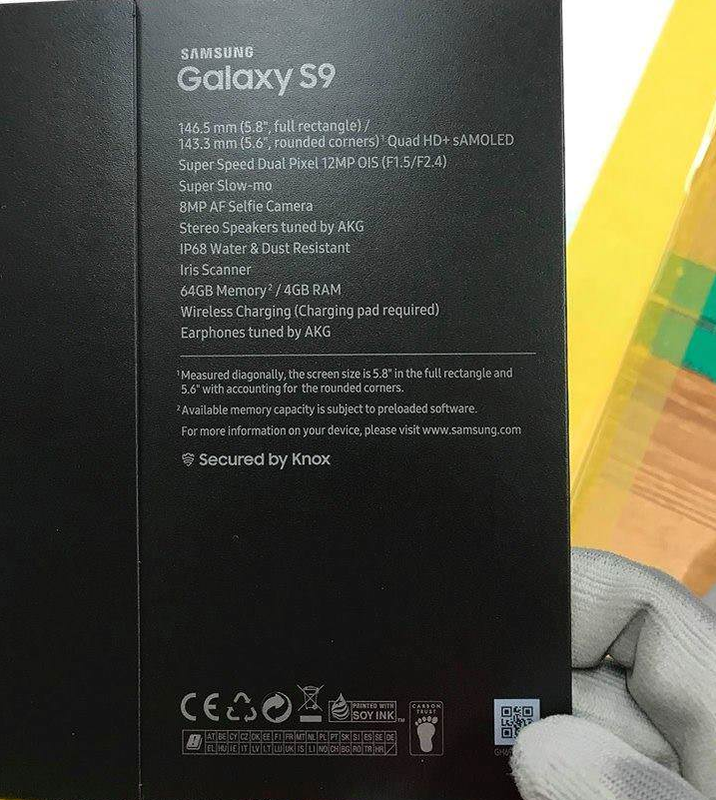 Inside the latest Samsung's Unpacked 2018 application, the folks over at XDA found a bunch of Samsung Galaxy S9 3D models that Samsung is going to use to show the Samsung Galaxy S9 in AR. With the Samsung's Unpacked 2018 App, you'll be able to get hands-on look of the Samsung Galaxy S9 when launched. 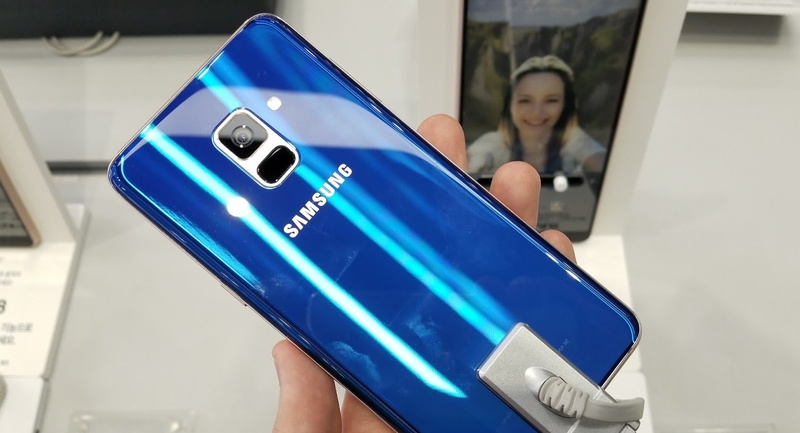 The 3D models confirms few things including the availability of headphone jack, bixby button, Lilac Purple color, and the new fingerprint sensor placement. Below are some images of the Samsung Galaxy S9 3D model. It seems that the South Korean smartphone manufacturer Samsung will be rolling out Android 8.0 Oreo update to its flagship within the next few weeks. Samsung Galaxy Note 8 with model number SM-N950F is likely to get Android 8.0 Oreo update pretty soon. 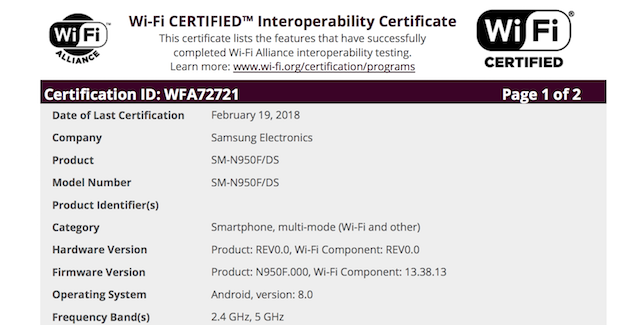 The information came from the Wi-Fi Alliance certification stating that the devices has successfully passed the testing with Android 8.0 Oreo installed. Android Oreo comes with numerous enhancements over Android Nougat, such as faster booting, new Settings and Quick-Settings UI, Picture in Picture (PIP), Adaptive icons, Autofill, Notification timeout, Samsung has add several new features to the latest software update. The Android 8.0 Oreo update for the Samsung Smartphones comes with latest Samsung Experience 9.0 with new UI and enhancements. That said, there's no exact date on when Samsung will be rolling out Android 8.0 Oreo for the Note 8. We will let you know once the update is out. Stay tuned to our Facebook and Twitter page to get the first News. 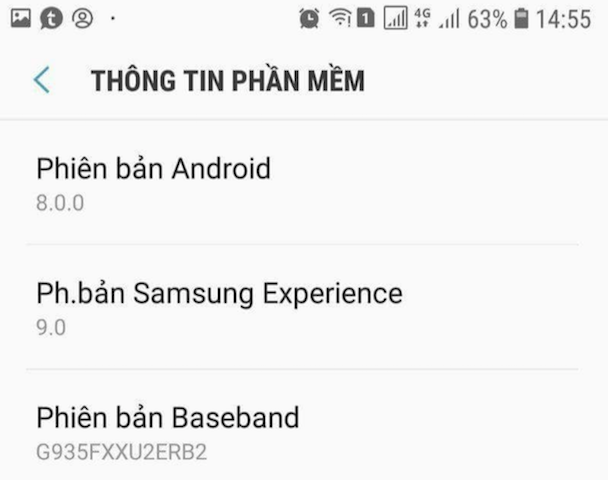 Just a few days back we reported that Samsung Vietnam accidentaly pushed Official Android 8.0 Oreo Software Update with firmware version G935FXXU2ERB2 to a lucky Samsung Galaxy S7 edge user. 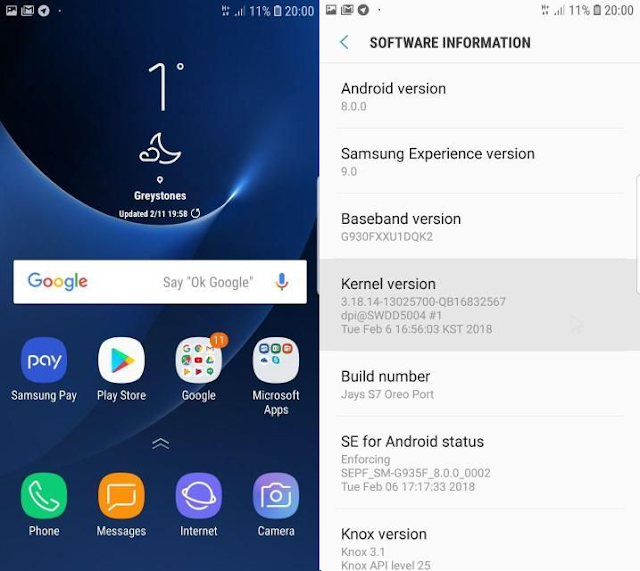 Well, it seems that XDA Developer "ProtoDeVNan0" was able to pull that Android 8.0 Oreo firmware of S7 edge based on Samsung Experience 9.0 and convert into a working Custom ROM. Developer notes that the Samsung Experience 9.0 ROM works only for the Samsung Galaxy S7 edge with model G935F. 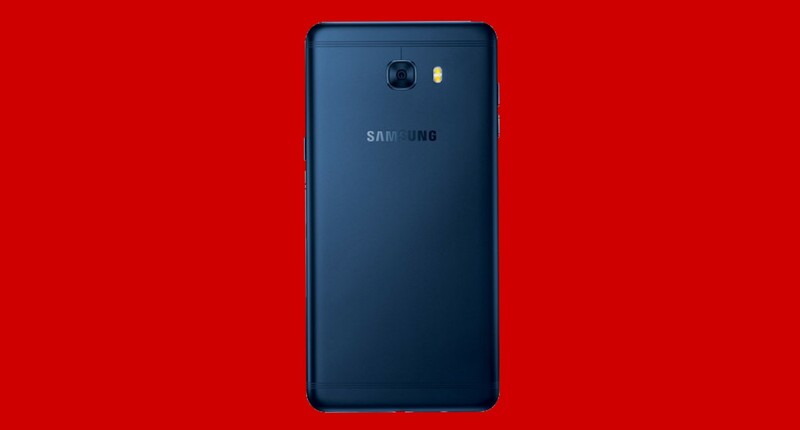 In order to install this ROM, you'll need an unlocked Samsung Galaxy S7 edge with TWRP Custom Recovery installed. You can download the Samsung Experience 9.0 ROM zip file from below and install it via TWRP after wiping the Cache, Data, System, and Art memory. There's no information when Samsung is going to push the public rollout of Android 8.0 Oreo for the Galaxy S7 and S7 Edge. Samsung has already started Official 8.0 Oreo rollout for the Galaxy S8 and S8 Plus, so expect the S7 family to get update after a few months. Just a few hours back, we wrote about the official rollout of Android 8.0 Oreo on the Samsung Galaxy S8 throughout the U.S., India, Germany and Brazil. While this update might seem like a really modest improvement over the Android 7.0 Nougat, there is actually way more than meets the eye. The Android 8.0 Oreo update for the Samsung Smartphones comes with latest Samsung Experience 9.0 with new UI and enhancements. Below screenshot shows the full changelog of the Samsung Galaxy S8 Oreo Software Update. The Oreo update for the Galaxy S8 weighs in at around 487MB and comes with the latest February 2018 security patch. The update is already rolling out to the users of Galaxy S8 users in phases. If you did not receive the update wait for few days or try checking for it manually by heading over to system updates section in the Settings app. Make sure you've at least 50 percent juice left on your phone before updating it. If you own a Samsung Galaxy S8 running Android Oreo Beta you should have received the over-the-air update notification for Official Android Oreo update. The regular (non-beta) users will get Android Oreo within 24 hourse. The Android 8.0 Oreo update for the Samsung Smartphones comes with latest Samsung Experience 9.0 with new design and enhancements. 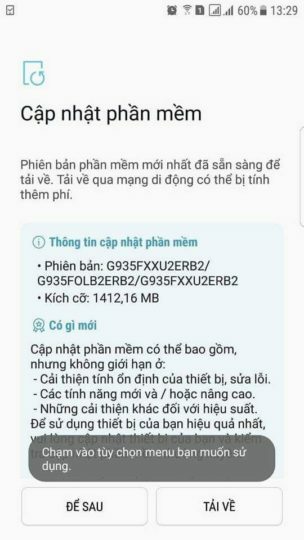 A lucky Samsung Galaxy S7 edge user in Vietnam just recieved the Official Android 8.0 Oreo Software Update with firmware version G935FXXU2ERB2. Apart from the Android 8.0 Oreo Goodies including new Settings and Notification panel UI, Picture in Picture (PIP), Adaptive icons, Autofill, Notification timeout, Samsung has add several new features to the latest software update. There's no information when Samsung is going to push the public rollout of Android 8.0 Oreo for the Galaxy S7 and S7 Edge. Samsung is yet to start Official 8.0 Oreo rollout for the Galaxy S8 and S8 Plus by the end of February, so expect the S7 family to get update after a few months. You can now download and install the latest Android 8.0 Oreo firmware with February Security Patches on your Samsung Galaxy S8, Galaxy S8 Plus, and Galaxy Note8 Devices. The leaked firmware of February Security Patches with Official Oreo has been made available online and comes with build R16NW.G955USQU2CRB1 for the Samsung Galaxy S8 and R16NW.N950USQU3CRB1 for the Samsung Galaxy Note 8. XDA notes that these builds are able to be installed from the stock Samsung recovery, and are 100% safe to install. You can install them by first flashing version BQL1 via Odin on the Samsung Galaxy S8 and Galaxy S8+, and flashing version BRA8 on the Samsung Galaxy Note8. After installing the above firmwares you can sideload the OTA zip file via ADB. Note that ths procedure will erase the data on your phone. Stay tuned to our Facebook and Twitter page to get the first News. 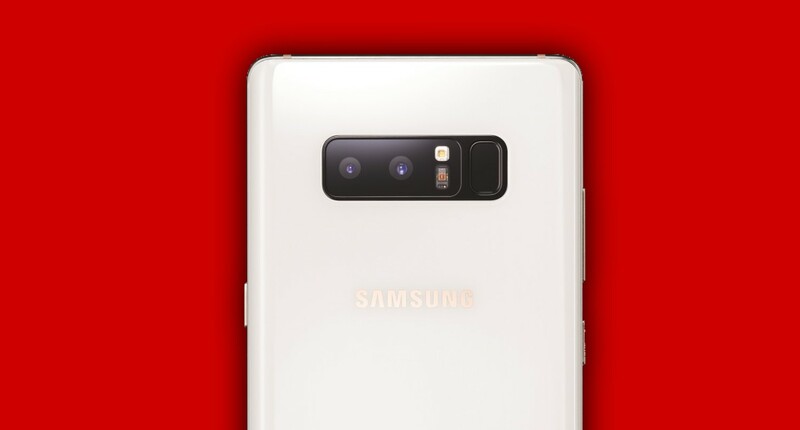 Samsung has officially announced that they'll be annoucing the "Next Galaxy" on February 25 with an Emphasis on its Camera. 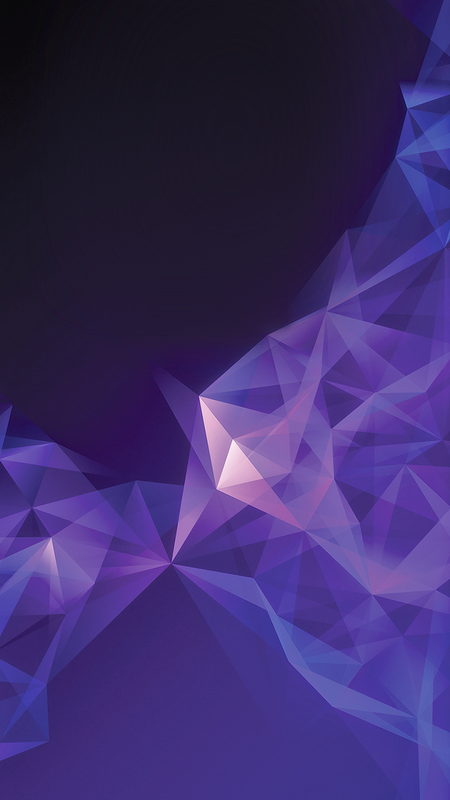 Samsung will mark the launch of the upcoming device with the Galaxy Unpacked celebration at 12 p.m. EST on February 25, 2018 (6 p.m.CET) during Mobile World Congress. Live streaming of the Barcelona Unpacked celebration will be available at Samsung U.S. Newsroom, Samsung.com/galaxy and Samsung Mobile Press sites. In 2017 we saw some incredible decisions taken by some of the reputed companies over the globe. One such decision that stands out from every other is that Samsung releasing gorgeous Galaxy S8 and Galaxy S8 Plus with infinity display. And, they succeeded in doing that. 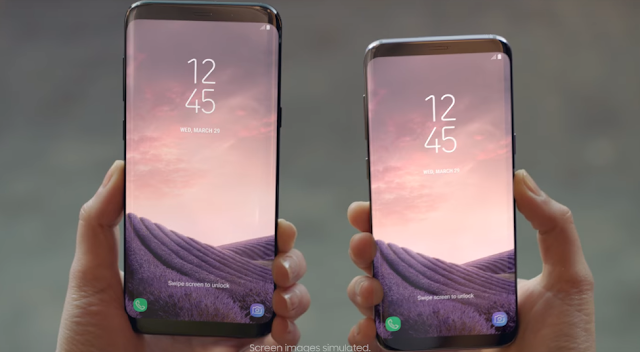 The Samsung Galaxy S8 and S8 Plus is widely regarded as the best looking smartphone of 2017 and one of the best camera smartphone. 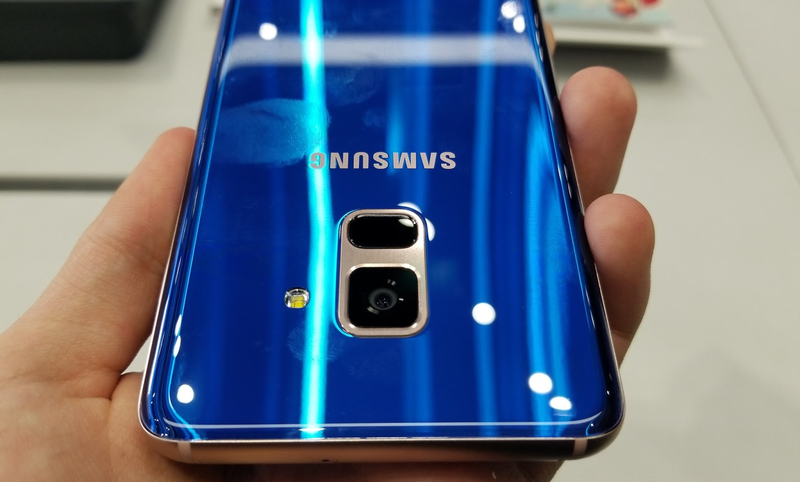 However, both the Galaxy S8 were criticized for their poor fingerprint sensor placement and rear design language. 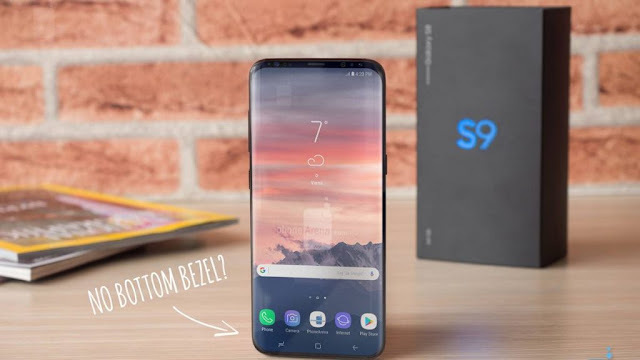 As you can see in the above leaked image which looks legit, the Samsung Galaxy S9 features a QuadHD+ sAmoled Infinity Display, 12MP Dual Pixel Camera with OIS, 8MP AF Selfie Camera, Stereo Speakers, IP68 Water and Dust Certification, Iris Scanner, 4/64GB Memory, and Wireless charging. 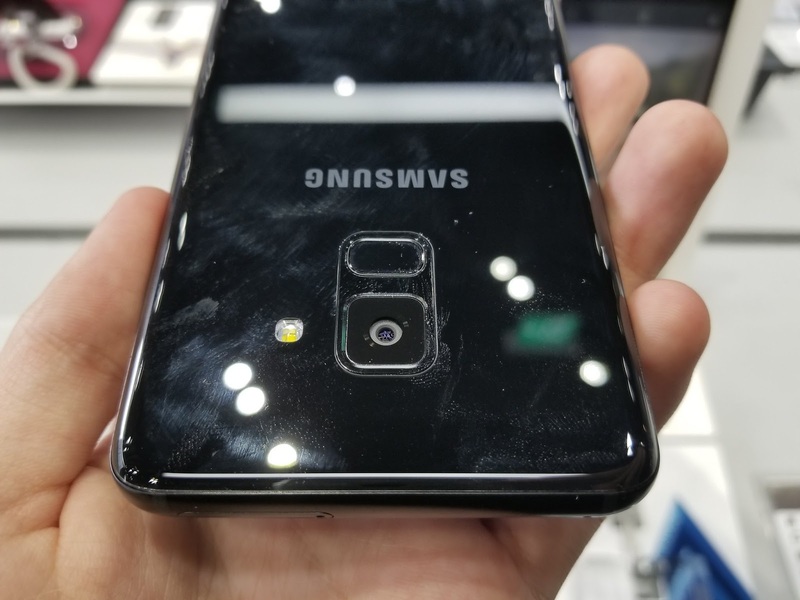 Earlier Rumors says that the Galaxy S9 Plus will come with dual camera setup. Samsung may ditch the headphone jack with both the Galaxy S9 and S9 Plus. The last time we updated you on the status of the Galaxy C7 Pro's Android 7.0 Nougat update, we told you that it was in the works and the release is imminent. Well, it looks like Samsung is finally pushing it out to you all. Samsung is finally rolling out Android 7.0 Nougat Software Update to its Galaxy C7 Pro Smartphone. The Software weighs in at around 1526MB. If you own a Galaxy C7 Pro in India you should have received the over-the-air update notification for Android Nougat update. The Software brings along New UX, Fixes General Issues, New Multi-Window, and adds Dual Messenger. We will let you know once the update comes to other Samsung Smartphones. Stay tuned to our Facebook and Twitter page to get the first News. 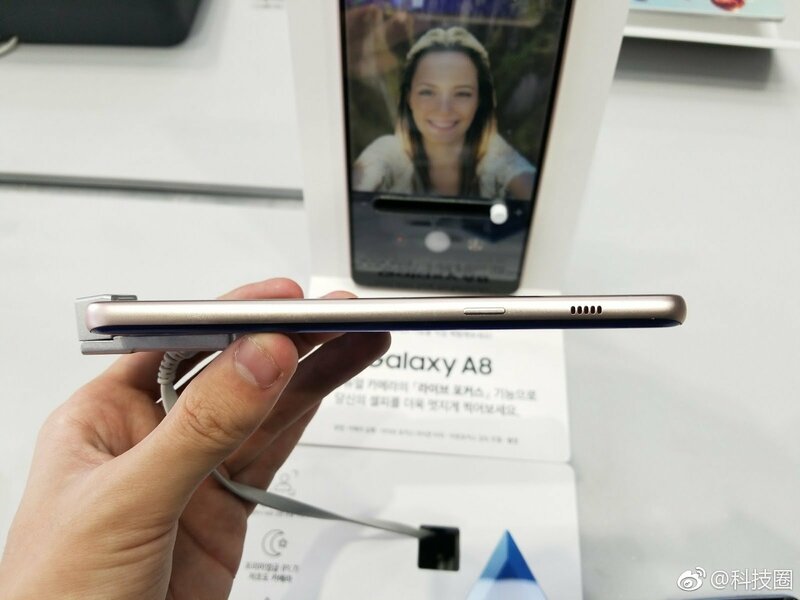 Samsung Galaxy A8 and A8+ (2018) Release Date Revealed!!! 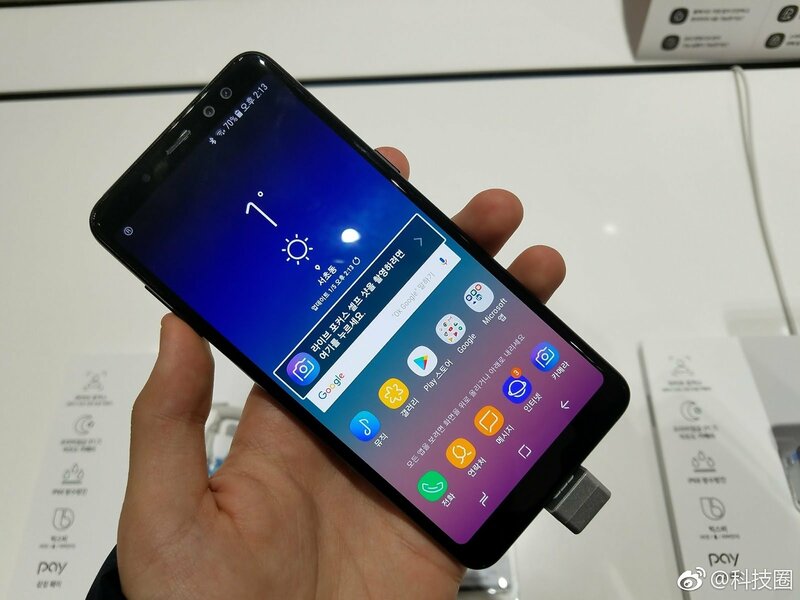 Recently Samsung unveiled the new Galaxy A8 2018 Smartphones with a whole new design. Both the Samsung Galaxy A8 and A8 Plus features Dual Front Camera, a large Infinity Display and stunning ergonomic design. 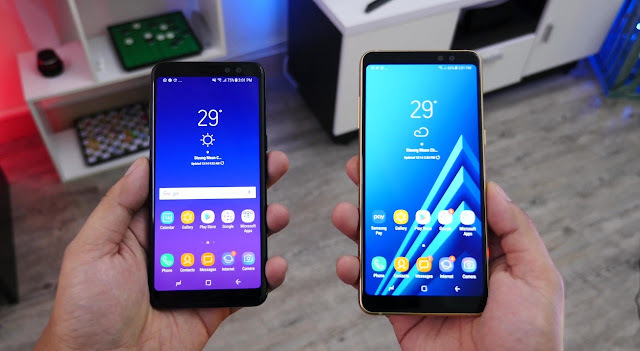 During the launch event for these Smartphones in Vietnam, Samsung revealed that the Galaxy A8 and Galaxy A8 Plus will cost 10,990,000VND ($483/ INR 30,914) and 13,490,000VND ($593/ INR 37,900) respectively. 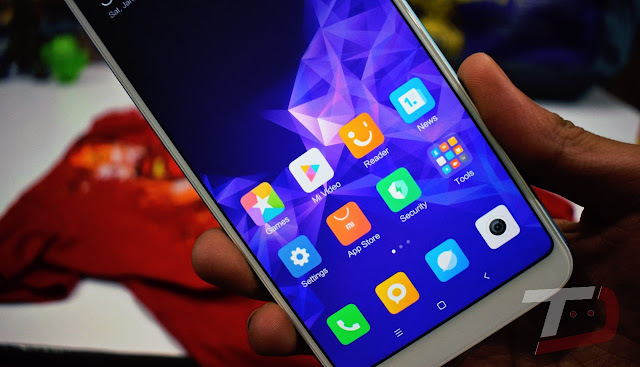 While these are bit expensive than their competitors, you can still get the best deal from LatestIndiandeals.in and grab the TataCliq coupons to buy any Smartphone at an affordable price. Samsung has already started taking pre-orders for the Galaxy A8 and A8 Plus in Vietnam. The company plans to release both the devices on January 6, 2018. 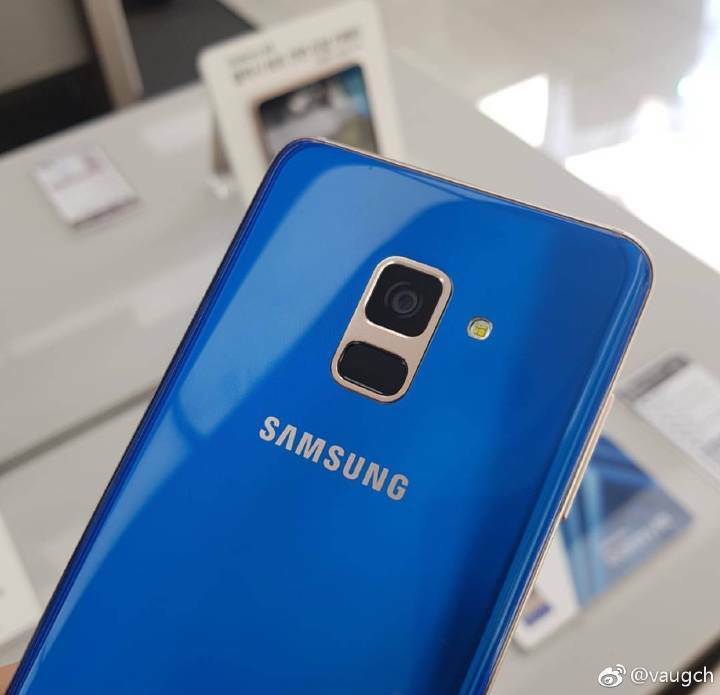 New images of Samsung Galaxy J2 2018 have hit the web, showing off its brand new design. 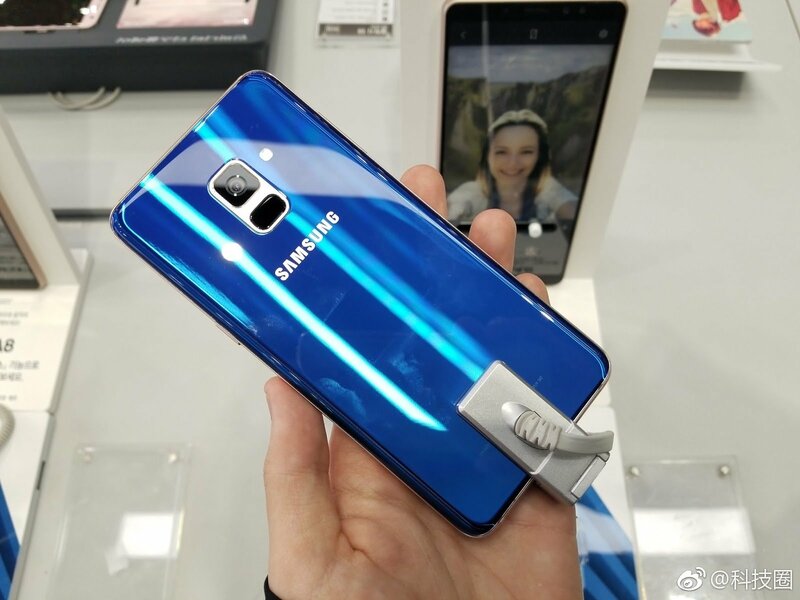 The images are press renders, posted by WinFuture, giving us a possible best look yet at the upcoming entry-level device from Samsung. Besides what it looks like, we also have the specs and release information of the J2 2018. It would feature a 5" Display, Qualcomm Snapdragon 425 quad-core SoC, 1.5GB RAM, 16GB ROM with microSD card support. You'll find a 5MP Camera to the front and 8MP to the rear, both of them feature flash. It will be powered by a replaceable 2600mAh battery. 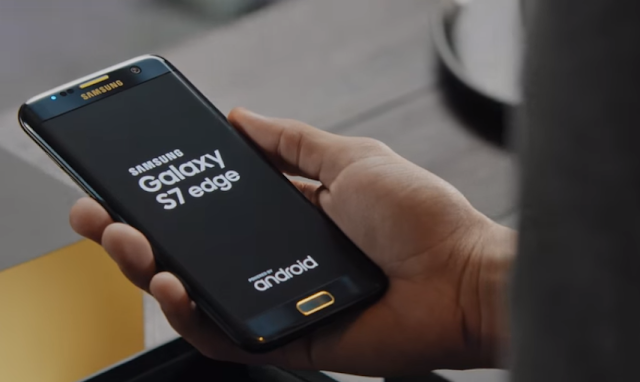 The device runs on Android 7.1.1 Nougat with Samsung Experience on the top. 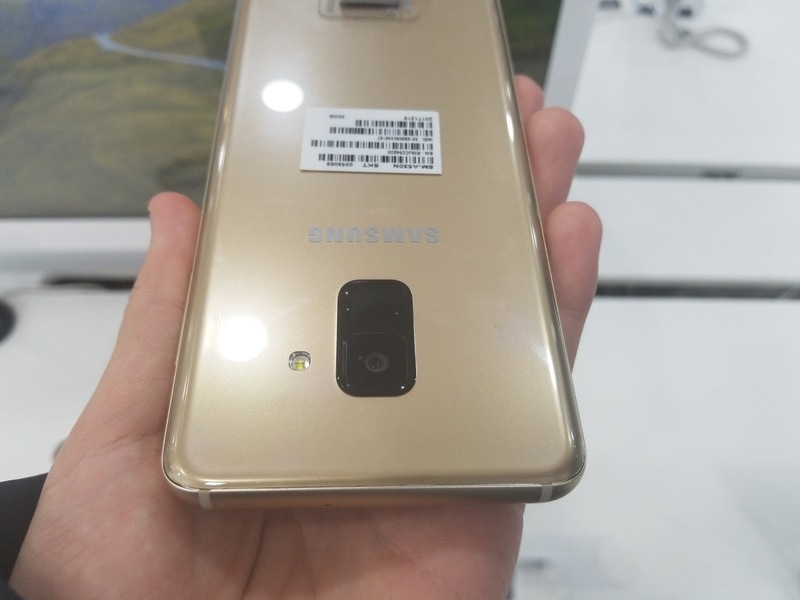 On the backside, we see Samsung has a plastic-looking piece going vertically up the housing, giving the phone a rather unique look. 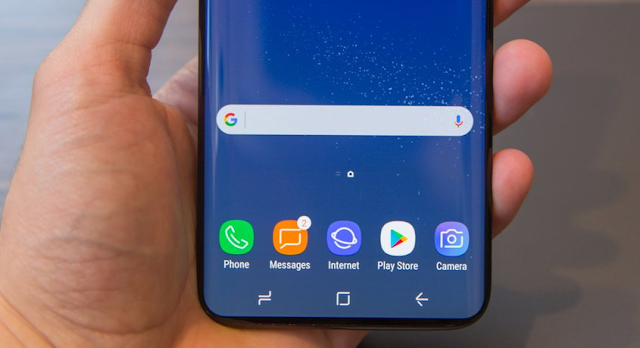 Additionally, Samsung is sticking to old 16:9 Format for this device. 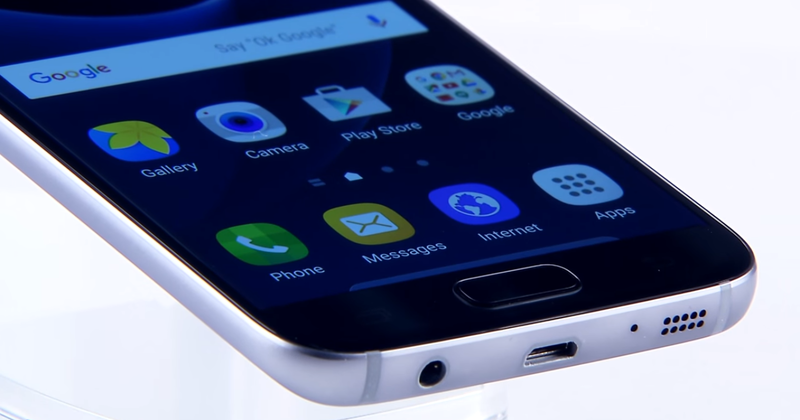 Samsung plans to release it in 2018 with a price tag of 115 Euro. Share your thoughts on the new design below. Samsung Galaxy S7 device Exynos variant can now get a custom version of Android 8.1 Oreo. 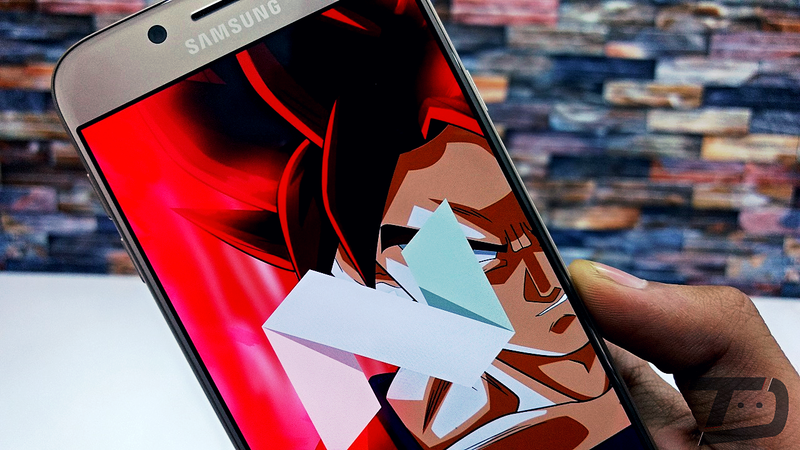 Although this custom ROM is made available to the public, it is still under testing by its developers since Android 8.1 is fresh off the Google labs. Reputed Developer Ivan_Meler has released the brand new LineageOS 15.1 Custom ROM based on latest Android 8.1 Oreo. 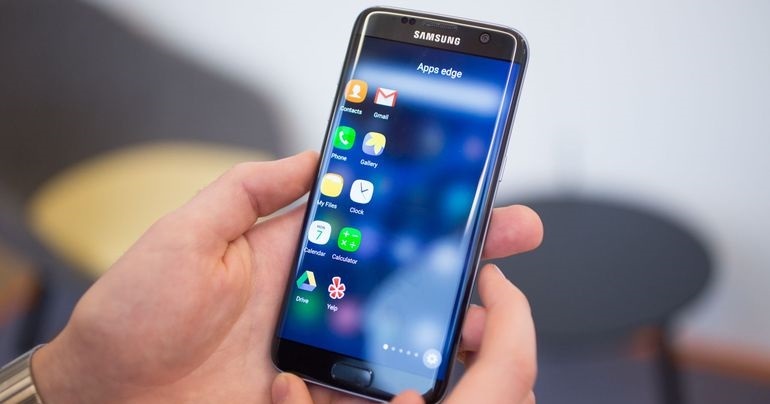 It brings latest security updates, wallpapers, launcher and many more value-added features to the Samsung Galaxy S7. Step 1: Download LineageOS 15.1 Android 8.1 Oreo custom ROM and Google Apps on to your Smartphone. According to various leaks from reputed tipsters, Galaxy S9 and Galaxy S9 Plus will feature almost no bottom bezel and reduced top bezel without using a notch. Benjamin Geskin on his twitter handle posted concept images of the Samsung Galaxy S9 which looks gorgeous and are very close to reality. 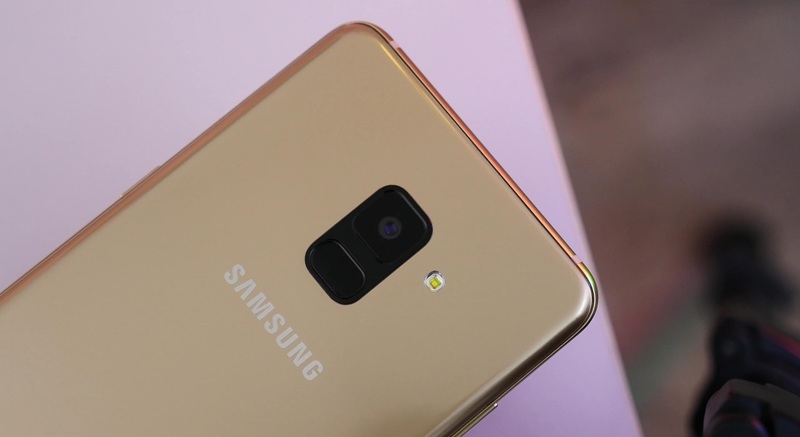 Rumors says that the Samsung Galaxy S9 will feature a single camera while the Galaxy S9 Plus will come with dual camera setup. Samsung may ditch the headphone jack with both the Galaxy S9 and S9 Plus. We all know that Samsung won't officially update the Galaxy J5 2015 to Android Nougat. 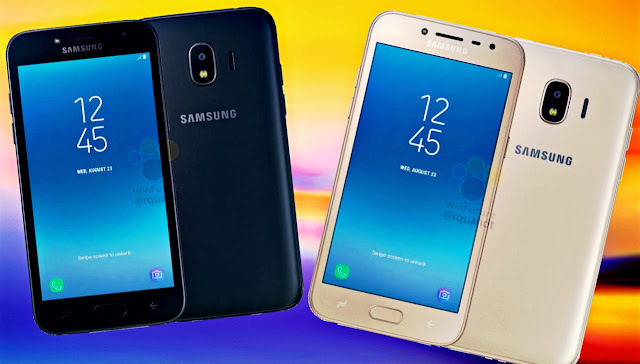 However, those who would like to have Android 7.1.1 unofficially on their Samsung Galaxy J5 2015 are in luck, though, as the Galaxy J5 2016 firmware has been successfully ported to the J5 2015. The Galaxy J5 2016 and Galaxy J5 2015 shares similar CPU and GPU. The Android 7.1.1 Nougat Samsung Experience Port has been released by XDA developer "shivasharma63420". Aside from bringing over Android 7.1.1 to the Galaxy J5 2015, it also brings in pretty much all new apps and features. Since it's an unofficial attempt, you'll need to Install Custom Recovery in order to Install Android 7.1.1 Nougat Port on your Samsung Galaxy J5 2015. The developer notes that the Android 7.1.1 Nougat Port works with SM-J500F, SM-J500FN, SM-J500H, and SM-J500M. You need to have Stock Android 6.0.1 Marshmallow. Install Recovery with support Aroma (eg. Zonik's). Download the ROM (Fixes, etc.) & copy it to your SD Card. Enter in Recovery & make 5 wipes (Recommended Full Wipes). After follow the instructions of the Aroma Installer. Go to recovery & clear dalvik cache & cache 5 to 6 times & then finally Reboot. Wait 5 to 10 minutes (First start of installation, long delay). Configure & enjoy the ROM.